Following on from my report on the Spakenburg Derby, I was contacted for an interview by their local paper the De Gooi-en Eemlander - which sells 30,000 copies a week. Click to enlarge the article and then ring your Dutch friends for some translation. It'll translate as something like Viva Lewes, the Spakenburg derby rocks, not all English are hooligans and the atmosphere at Premiership games isn't quite the bee's knees you chaps think it is. 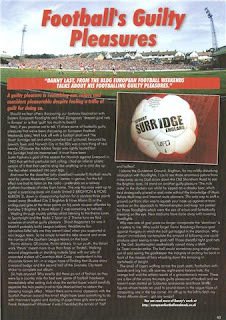 A little article I wrote for the Kidderminster Harriers v Stevenage FA Trophy Semi Final programme (20:03:10) on "Football's Guilty Pleasures". Click to enlarge. 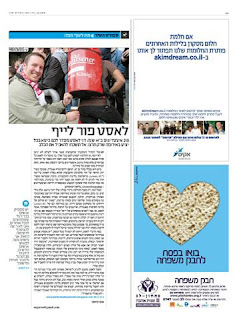 A bit of press coverage in the Israeli press today (25:02:10). I appear to be positioned next to an advert for some sort of health biscuit. No doubt their sales will go through the roof as the locals attempt not to look like a fat Englishman. As news of EFW spread in Israel other networks took up the story, for example this one. It gets more bizarre. 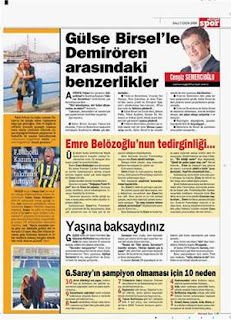 After my trip to Turkey, I was contacted by journalist Emre Kizilkaya from the Hurriyet newspaper - the biggest national daily in Turkey. Emre had somehow read my blog and wanted to know more about my Turkish adventure. Above is an article that went out in the sports section of the paper on Tuesday 7th October. 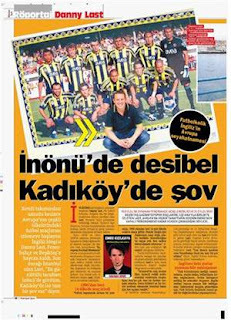 I'll try and get it translated but if you just want the gist of it - it's my views on Turkish football culture. 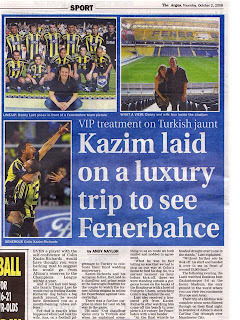 The Argus (02:10:08) - Ran the story of my trip to Turkey with the wife, complete with luxury adds on provided by Turkish International and all round good egg Colin Kazim-Richards. The Daily Mail (27-09-08) - After a chance encounter with Paul Hayward (twice Sports journalist of the year I'll have you know), he ran a story not only about Brighton's splendid win over Manchester City but the fact that I had approached him about my European Football Weekends and expressed cynical views about the Premiership. The Argus (13-01-07) - No doubt about it in my mind, I am an optimist. 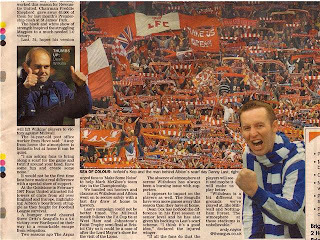 So when I dreamt up an idea to create a European style atmosphere at the Withdean Stadium for the home match with Millwall, the club and the paper took the idea on board. Thousands of scarves were issued, a tremendous atmosphere was created and I'd done my job. Until 15:01 that was. 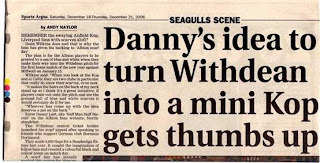 Brighton then produced their most inept performance of the season, lost 0-1 and my crackpot idea was 'filed under bin' never to be seen or heard of again. 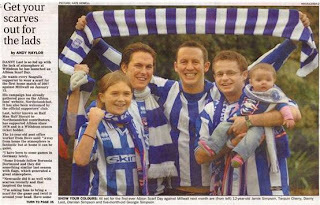 The Argus (16-12-06) Turning the Withdean into a 'mini Kop' seemed like a good idea to me after a few pints of Guinness. 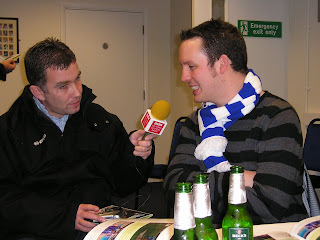 I try to string a sentence together for Southern Counties Radio in the Brighton & Hove Albion board room prior to the Millwall match. 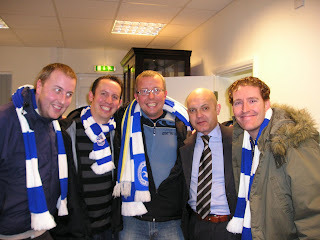 Naturally, Ray Wilkins was "delighted" to meet some of the European Football Weekends team. As one would expect, he is a gent. 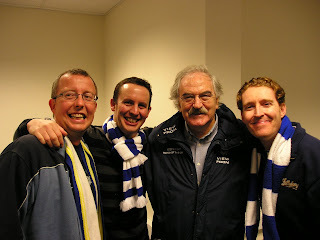 From L-R: Nick, Me, Dishy Des Lynam (still wearing his Match of the Day coat - Ed) and Binsy. 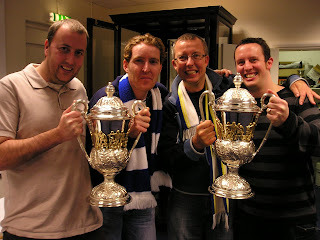 After a few beers in the board room, what self respecting fans would not want to raid the trophy cabinet!? Note the actual trophy cabinet in the background. 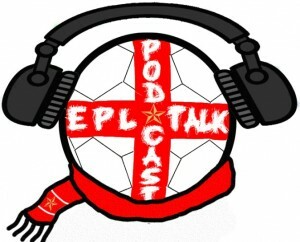 If you fancy a bit of a laugh - I got interviewed for a Wrexham FC podcast. I start off terribly and then regain a bit of composure towards the end. We got a mention on the Bordeaux website following our visit to their match with St Etienne on 22:02:09. Seems we struck quite a chord with our friends from Bordeaux. Quite a few of them have since joined our Facebook site and plans are afoot to visit the Bordeaux v St Etienne match next season at the Stade Chaban Delmas. European Football Weekends is a composed blog by a little wacky English but especially crazy of soccer. Their trip? Trimballer their sympathy through Europe and attend all the weekends to a game that kept their attention, that the poster be prestigious or no. This is as well as they met again at Geoffroy Guichard about ten days ago, shouted at by the friendship between St Etienne and of Bordeaux. Here's their report. So there you go - We are both wacky and crazy according the French. We'll settle for that eh! ?